PWA is the new technology for web apps - It can be opened as webpage or downloaded on every device (Android, iOS, Windows and phones).View your shifts for the next months (on every device thanks to the responsive design. )Draw your working shifts directly in the calendar, like a paint app. The easiest way to edit your shifts!See appointments from Google and Microsoft calendars inside the calendar.With the new PWA-tecnology, this app can works also offline. 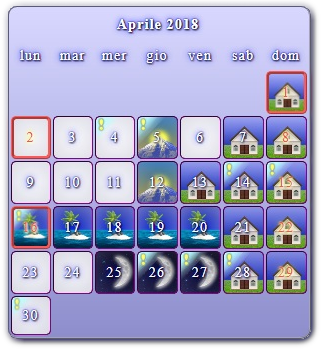 So you can see your working shifts also without internet connection.Repeat your shift pattern for 1,2 or the entire year in an easy way.If you don't like the standard images, you can create your own images to use as shift image.Share your calendar with friends or see the shared calendar from your friends inside the app.If you install the app over the Microsoft store, you can see your shifts directly on the home screen (live Tiles).Create your team and chat with them. Or join a team and switch your shifts with your friends.Try it as free (with Ad-Banners), with basic functionality, with professional functionality or as team (for your department and your workers). The flexiblest, easiest and most comfortable - WEB BASED - Shift Scheduling App to use! 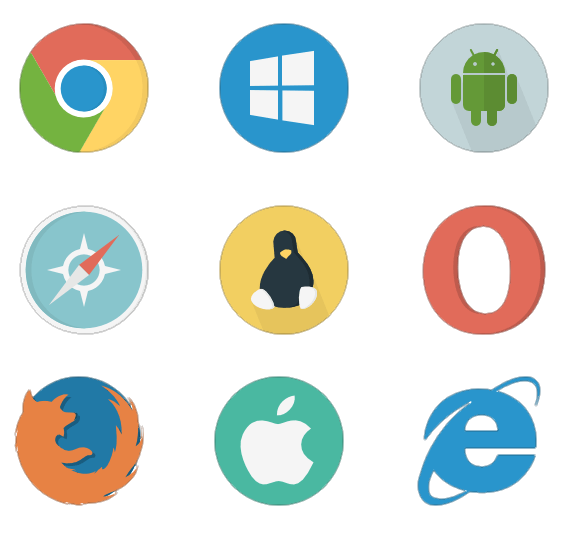 As PWA it works on every new browser and can be downloaded as App on Android, iOS, Windows and feature phones. View your shifts with images (or personalize the view) inside a calendar view, together with your appointments and holidays. A simple editor menu with click&draw system. 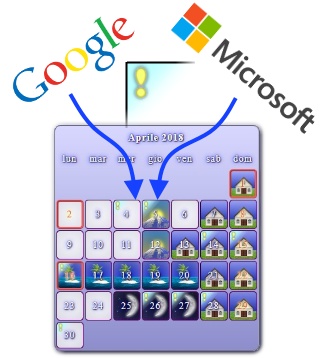 First App using this system since Symbian in 2009 and now used by many others: click to select and press on the calendar to draw your shift. Synchronize your Google calendars and Microsoft calendars and see your appointments directly in the calendar. Holidays are flagged with red borders. PWA let you use the app even if you don't have any network connection. You will not be able to edit, but you can view your calendar and shifts. Called 'combo' in the last versions, it will give you the possibility to repeat a shift pattern up to 1 year. 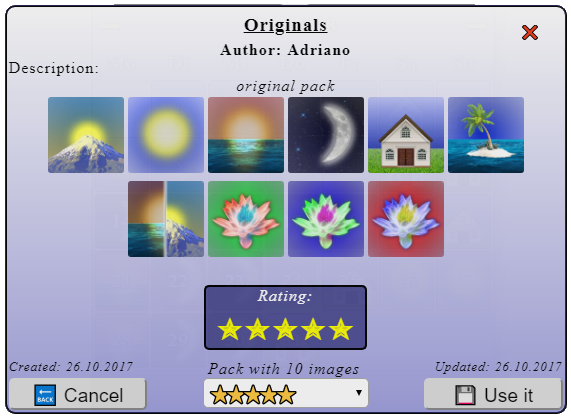 If you don't like the original images, you can choose between a list of other images packs or even create your own images pack (with up to 50 shifts images). Share your working shifts with your parents and friends. 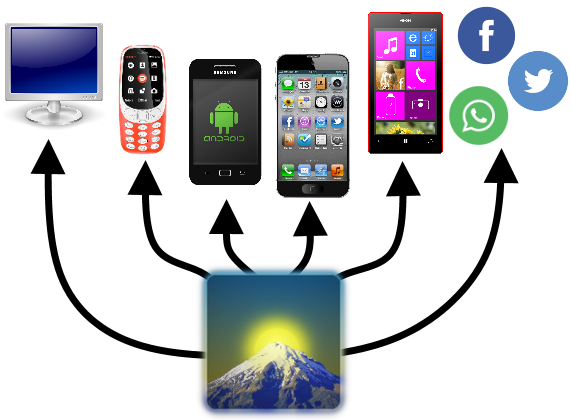 Works on every new browser, Android, iOS, Windows, Symbian, Tablet. Or share it with social media like Facebook, Whatsapp, etc. 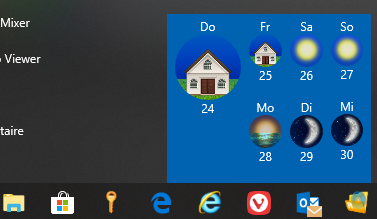 On Windows (if downloaded as App) you get also a Live Tile on your home screen. Join or create a team and see when your colleagues works. Create a team and set their shifts. It will give the possibility to switch some shifts in a social way.